Feherty continues to battle addiction and depression. 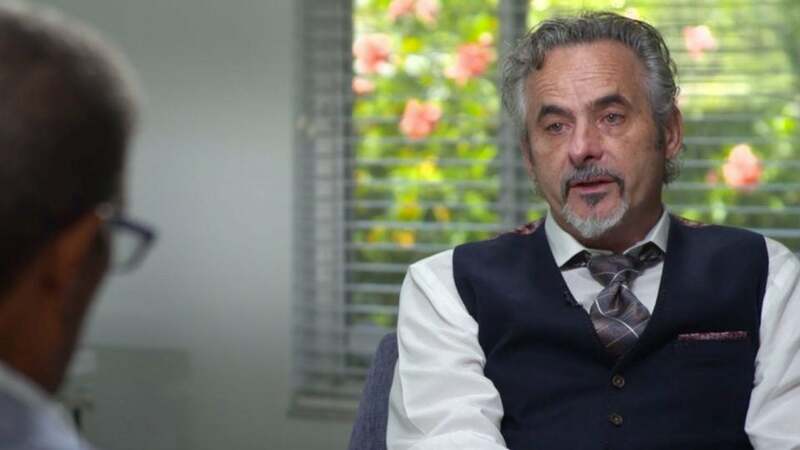 Golf analyst David Feherty has long spoken openly of his drug and alcohol dependencies, crediting Tom Watson in part with helping him get sober in 2005. But as Feherty revealed on the latest episode of HBO’s Real Sports, his son’s death in 2017 led him to relapse. In an emotional interview with Bryant Gumbel, Feherty said he temporarily began drinking again after his son, Shey, died of an overdose. “I was at a friend’s ranch and I’d gone up there to be by myself,” Feherty told Gumbel. “I thought, ‘You know what? I’ve been sober 10 years. I’m tired of it. You know, I’m tired of being sober. I wanna feel better.’ And I convinced myself that it would make me feel better. Feherty’s son died on his 29th birthday, having also battled drug addiction and mental illness. During his interview with Gumbel, Feherty visibly chokes up when discussing Shey and how much he misses him. Gumbel’s interview with Feherty also explores his deep-rooted commitment to his job and comedy. The episode debuts on HBO Tuesday at 10 p.m. ET. You can check out a preview below.